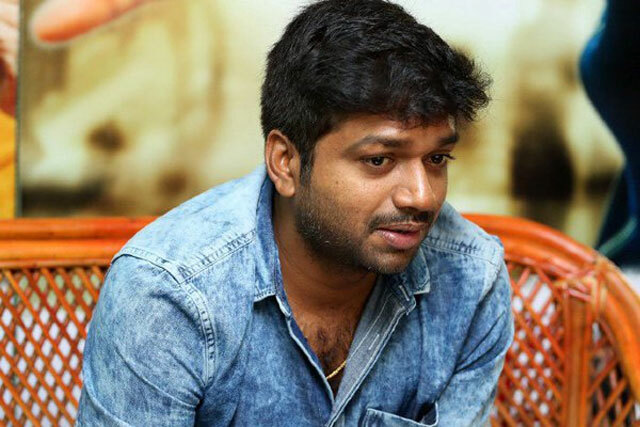 Anil Ravipudi became a director with Pataas, starring Nandamuri Kalyanram and it is still the highest grosser for the hero. After such a success, any director will get at least a chance to tell story to another hero in the family and that too, if he is a bonfide star like Jr. NTR, no writer-director would miss such a chance. Anil did get the chance to narrate a script to Jr. NTR. He did narrate a story but did not have a script to narrate for 2 hours. As the hero, asked for the lengthy narration and he isn't prepared for it, he missed the chance, it seems. In a recent interview, he said, "I missed the chance to direct Jr. NTR as I did not cook up something for a star hero like him. We cannot do it in this age as previously, directors used to make 5 to 6 films an year and if one of them became a hit, producers still used to rush to their offices for a film. Today, every film is important for an actor, director and producer too. So, we can't under cook or over-cook a film. I hope surely in future, I will get a chance to direct Tarak garu as it will be my dream come true!" Tarak has RRR with SS Rajamouli, Koratala Siva and Trivikram Srinivas's films lined up till 2021. Let's see, if Anil Ravipudi can keep up the success rate and direct Tarak too after such big names. Akhil Did Not Want Mr. Majnu Title!